Compatibility: The wireless Fast Charge feature is compatible with Galaxy Note5, Galaxy S6 edge+ and later models of the Galaxy Note and Galaxy S series. Wireless Fast Charge is not compatible with Galaxy S6, Galaxy S6 edge or Galaxy S6 active. Those devices will charge at regular speed. Universal wireless charging support for all Qi-enabled devices. Charging your device wirelessly may require the addition of a wireless charging cover (sold separately). 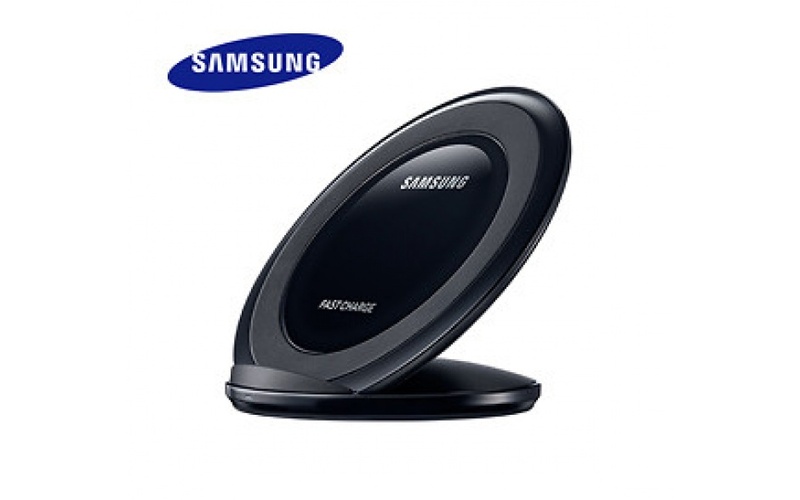 The Samsung Wireless Charging Stand is easy to set up and use. First, connect the charging stand to your device’s charging cable and then place your phone on the stand. For optimal performance, your device should be placed in the center of the stand. The built-in LED indicator light will alert you if the device is not properly aligned and when a good charge alignment is acquired. 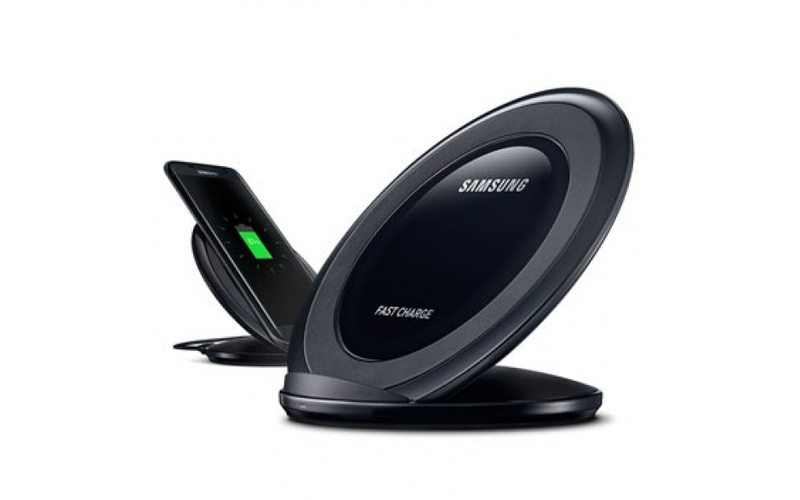 A spare Samsung Fast Charge wall charger is included with the stand. If a non-Samsung or Samsung charger below 2A is used, you may damage the charging stand.